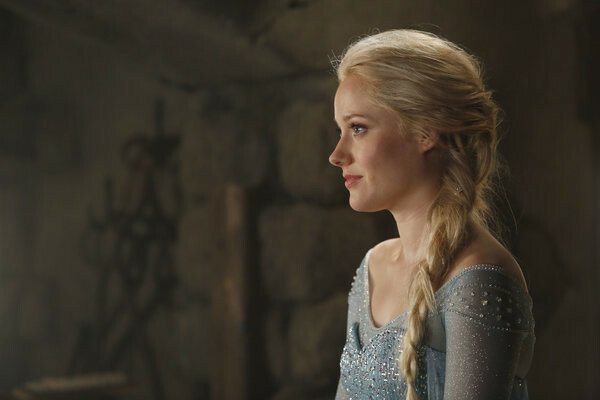 The first photos of Georgina Haig as Frozen's Elsa have been released, and we think you'll agree Once Upon a Time has found a pretty cool ice queen! Check out this teaser trailer for Season 4 and tune in to the season premiere SUNDAY, SEPTEMBER 28 8|7c. 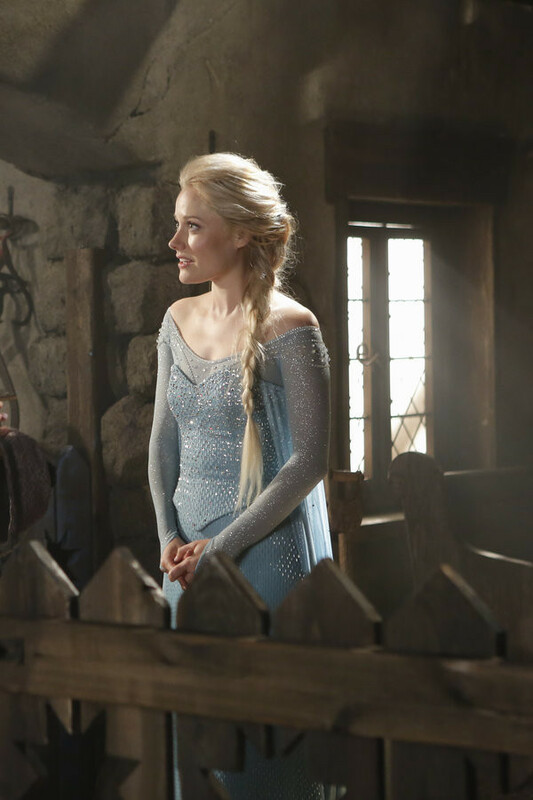 ABC also released photos of of Elsa with Kristoff, who is being played by Scott Michael Foster, known for ABC Family's hit shows Greek and Chasing Life. Could that reindeer he's feeding actually be Sven?! 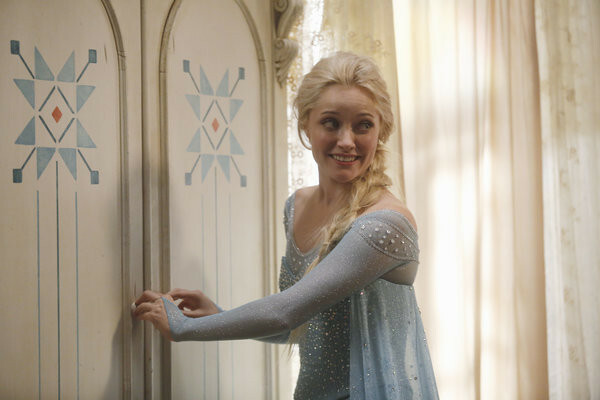 Catch up by watching full episodes or reading detailed recaps for "Snow Drifts" and "There's No Place Like Home."